SMS Introduction of Websoft IT Nepal Pvt. 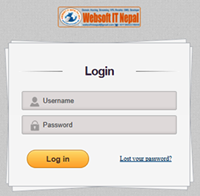 Ltd. Biratnagar - Websoft IT Nepal Pvt. Ltd.